Planning permission has been granted for a fourth speculative warehousing/industrial unit at the £50 million Burnley Bridge Business Park, currently being developed by Eshton at Junction 9 of the M65. Block C of Magnesium Court adds 10,000 sq ft of floorspace to the current 29,000 sq ft of blocks A and B. It can be let as a single unit, or divided into smaller units. Jonathan Chapman, director of Eshton, said: “Since the Burnley Bridge Business Park scheme was first announced we have had high levels of interest from a wide range of potential occupiers. 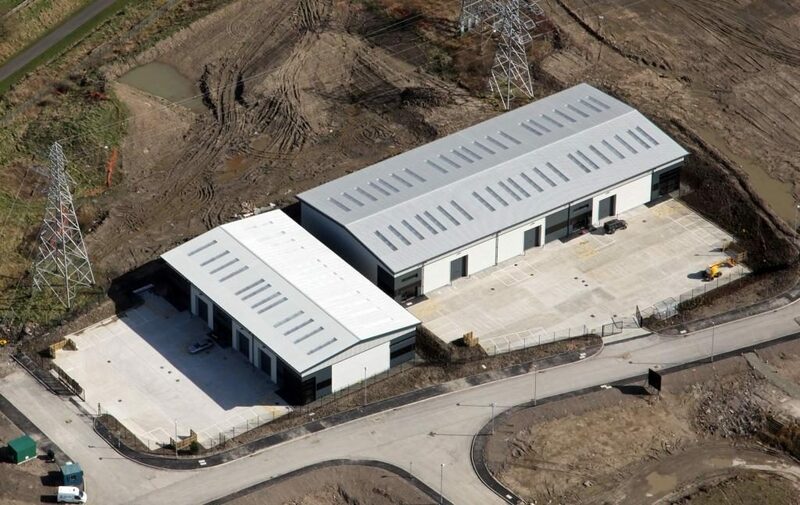 Construction of the first phase at Burnley Bridge Business Park utilises £3.85 million in EDRF (European Regional Development Fund) finance for the project. Once complete, the business park will provide warehousing/industrial accommodation totalling 680,000 sq ft, supporting 1,400 sustainable jobs.